Going under the knife may no longer be necessary with the latest developments in botulinum toxins, fillers, and lasers at the forefront of anti-aging. "At present, there is no cream on the planet that can do what Botox does." Botox and fillers are as great together as a Birkin bag and the silk scarf wrapped around its handles. Both are statements on their own, but make better impact when made to work hand in hand. 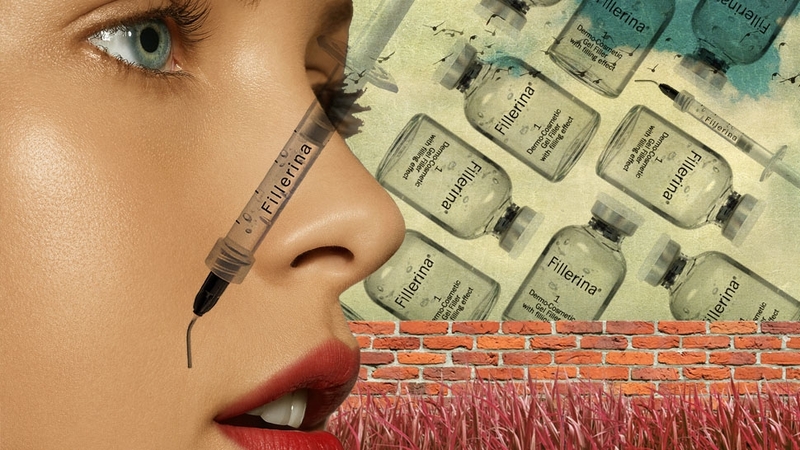 Fillers are the new medical fix-its, making collagen injections—most of which prove reactive in many patients—so three years ago. 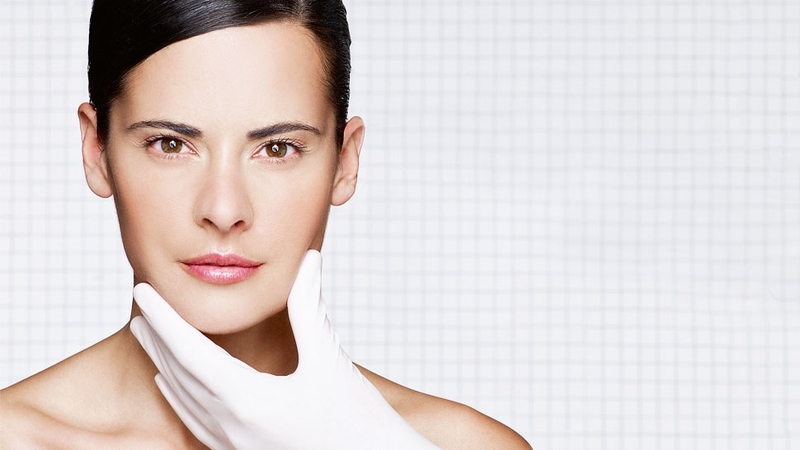 “Fillers like Juvederm, Restylane, and Teosyal are phenomenal,” says Hayano. “Doctors can literally change a person’s looks in a matter of minutes without surgery.” Today, these treatments have earned the nickname “liquid facelifts,” minimizing lines, lifting sagging skin, and correcting asymmetries with the use of injectables in gel form. We’re talking about faces that look as natural as Jennifer Lopez’s and Sofia Vergara’s. You’d never guess they’re getting Botox and fillers. “When injected in the right areas and in proper amounts, patients achieve very natural and beautiful results instantly,” Hayano adds. So while innovation allows phenomenal results, having the right doctor perform it is still part of the equation. An experienced doctor, for instance, would know better than to inject Botox or fillers in areas that deflect the natural movement of the face, which could give the appearance of unnatural tightness. What to consider when looking for doctors? A lot of training and experience (and patients who come out of the clinic looking satisfied and, more importantly, natural). "Dermatology is beyond aesthetics. Health and beauty go hand in hand." 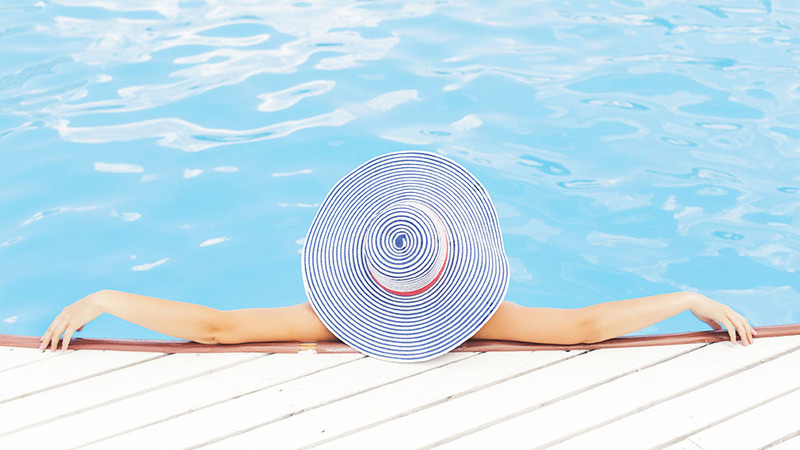 Finally, lasers and light technology like Intense Pulsed Light (IPL) and other new platforms like radiofrequency and high-intensity focused ultrasound are game changers in the arena of anti-aging too. “They have allowed dermatologists to resurface, remodel, tighten, and lift skin, improving texture, removing pigmentation and even unwanted veins non-invasively,” explains Hayano. As for us, we’re convinced that no topical cream can work wonders as much and as fast as lasers—we had a particular dark spot for years that we’d been treating with a bleaching cream for over a year. It lightened noticeably, but it only took two sessions of Lux G, an optimized pulsed light, to completely zap it out. It also made our nose pores smaller and acne scars significantly lighter, while costing only fraction of all the topical creams we’ve tried. We can’t wait for our last session. 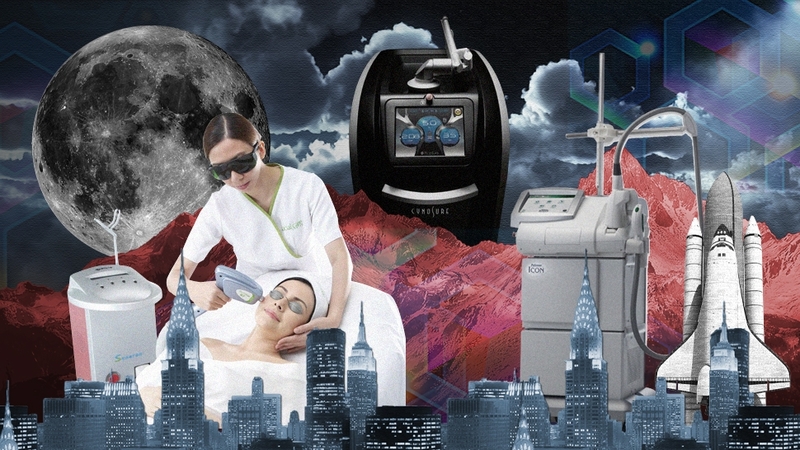 A run-through of the latest non-invasive anti-aging technologies in Manila. 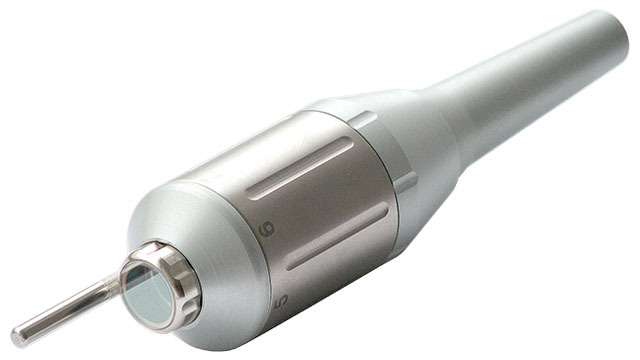 This laser used for treating tattoos, deep pigmentation, and birthmarks without causing wounds. 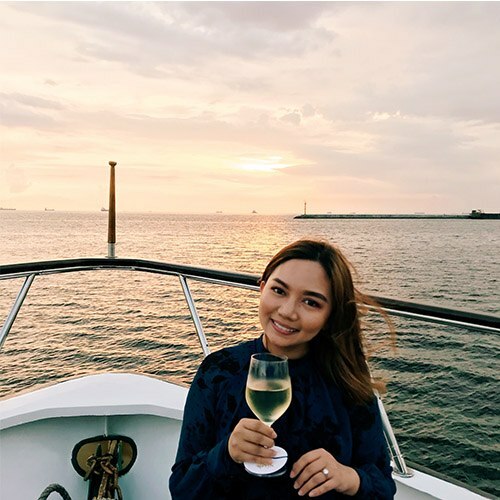 “The laser beams coming out of its gold hand piece can also treat inflammatory acne, facial flushing, rosacea, vascular dermal melasma, post-treatment redness, and even post-acne redness,” says Hayano. Take facials to new heights. The long laser pulses induce a thermal effect increasing levels of homogenized collagen in the skin. This leads to skin rejuvenation, smaller and tighter facial pores while reducing oiliness and inflammation. Treatments are pleasant, fast, and extremely effective. 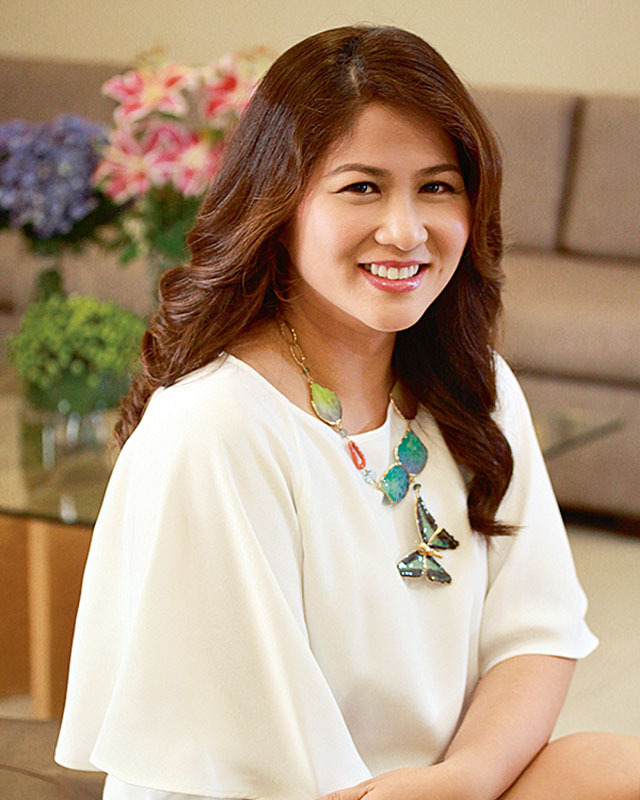 A quick chat with Dr. Windie Hayano of the Skin Inc. on the gratifying practice of making people beautiful. Kids suffering from heavy acne have a special place in my heart. I love it when I see the transformation. I also love what Botox and fillers allow me to do. They are game changers and the effects are immediate. I tend to be conservative, but I do look for areas where I can help my patients improve to make them better versions of themselves. I also want them to look very natural because when it comes to injectables, a little can go a long way. A millimeter can separate you between perfection and disaster. How do you make sure your practice is up to date? We are a group practice and we are very heavy on training. I travel at least three times a year to hone my skills. My other partner, Dr. Sandy Tan, is an international speaker and teacher on all things laser so he travels more often. This allows us to sit through the barrage of information and advertising. What dermatological myths do you wish to debunk? 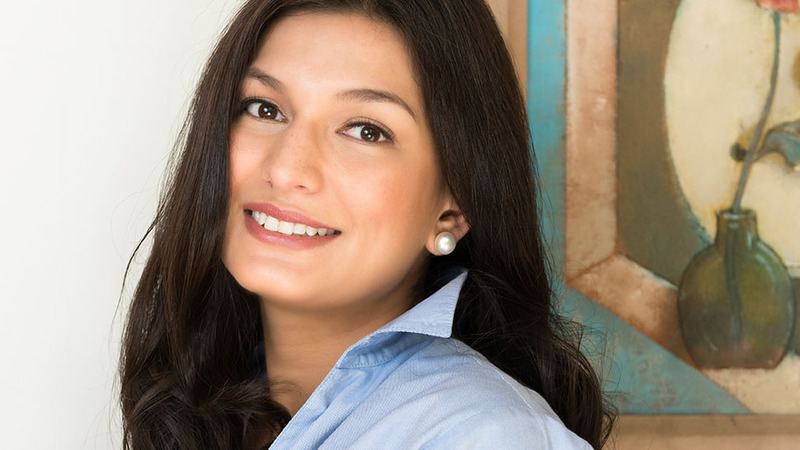 First, I think the biggest myth is thinking that you can rely on skincare products alone. They’re great, don’t get me wrong. I would advocate and use them. But I also recommend that you do something outside of that. Second, you are better off having Botox injections on your own lines rather than relying on that $500 cream. At present, there is no cream on the planet that can do what Botox does. It can’t do it in three months and definitely not in seven days. None. Zilch. Third, yes, you look good in a tan but sorry, there is no safe way to tan. Stay out of the sun. Period. Lastly, I hope people will not dismiss dermatology and its subspecialty of aesthetics as just a matter of vanity. Dermatology is beyond aesthetics. We do take care of disease. Health and beauty go hand in hand. The Skin Inc. Dermatology and Laser Clinic is at Tritan Plaza, Paseo de Magallanes, Makati; 853.3024; skininc.ph. An Hour's Laser Procedure for 2 Years of Youthfulness, Why Not?